Forklift mount with standard duty Pedestal Mount, 172 mm. Fits rods, poles, tubes, plates, pipes with thickness 5-130 mm and width max 97 mm screws, nuts, washers and Allen keys included. AMPS holes. 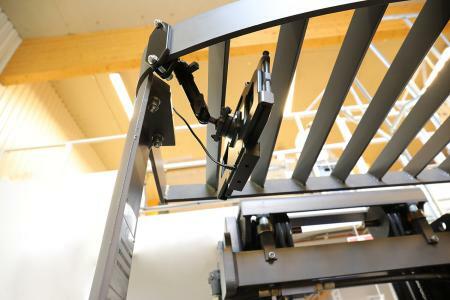 Perfect for use with all types of forklifts. It will keep everything in easy sight and reach when you need it, and out of the way when you don't! 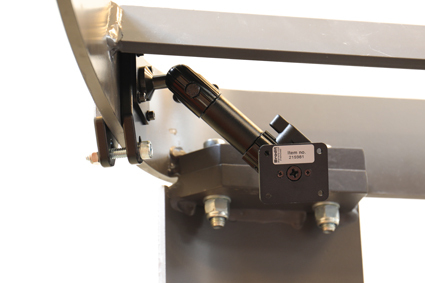 Attach a device holder to the fork lift mount and you have a firm installation, all set to go. 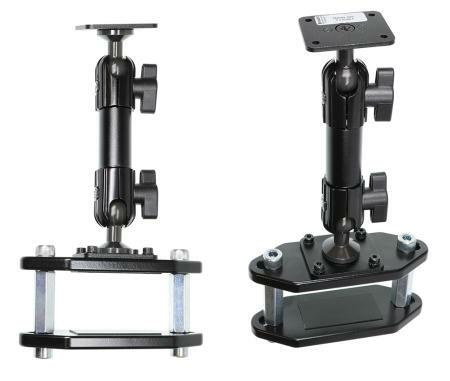 This mount can angle, tilt, swivel 360° horizontally and vertically. With wingnuts for easy adjustment. Mounting plate 50x42 mm, with AMPS holes. Made of Aluminum/Plastic. Color: Black. Base can be attached onto rods, poles, tubes, plates, pipes with thickness 5-130 mm and width max 97 mm. 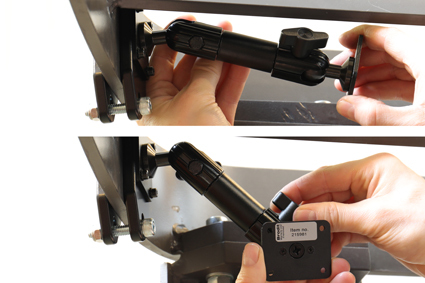 Please read all of the instructions and look at the pictures before attaching the mount. 1. 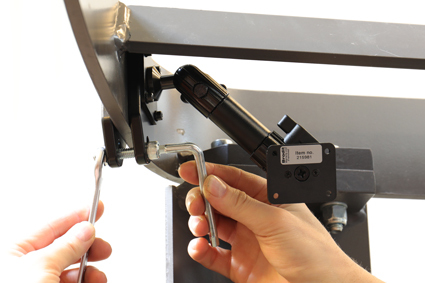 Place the mount into the desired position and choose matching bolts. For narrover frames: use two bolts with two washers and two locking nuts. For wider frames: use four bolts and two hex couplers. 2. Screw the mount into place. 3. 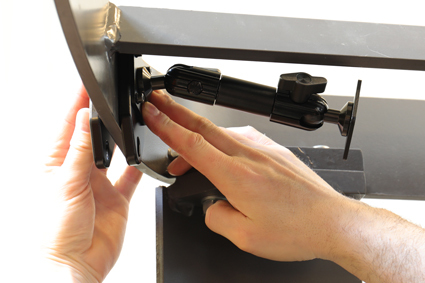 Loosen the wingnuts and adjust the angles of the mount. Tighten the wingnuts so the faceplate is locked into the desired position. 4. The mount is in place.